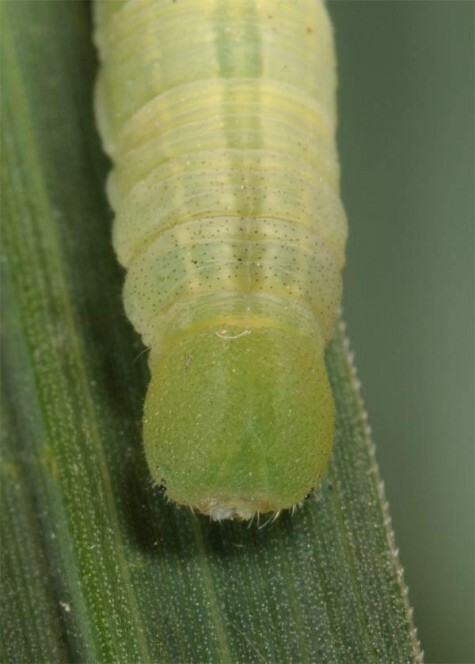 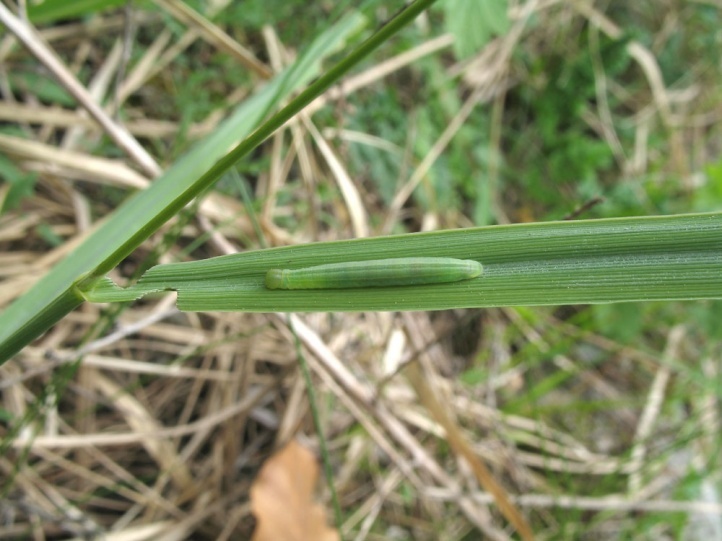 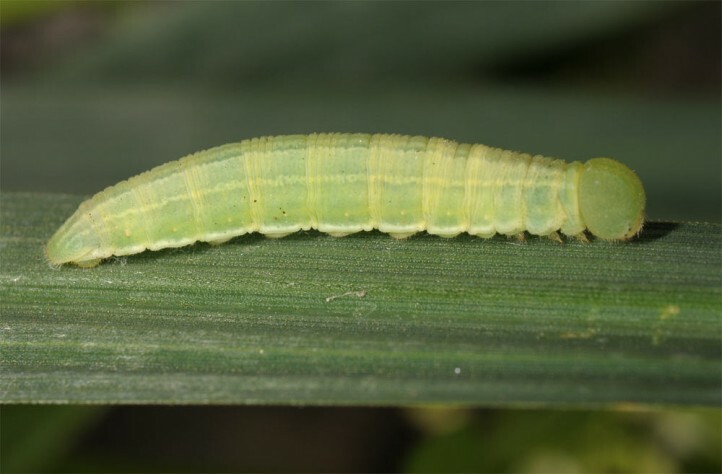 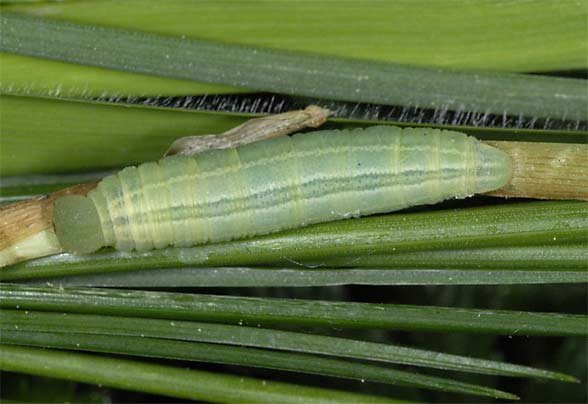 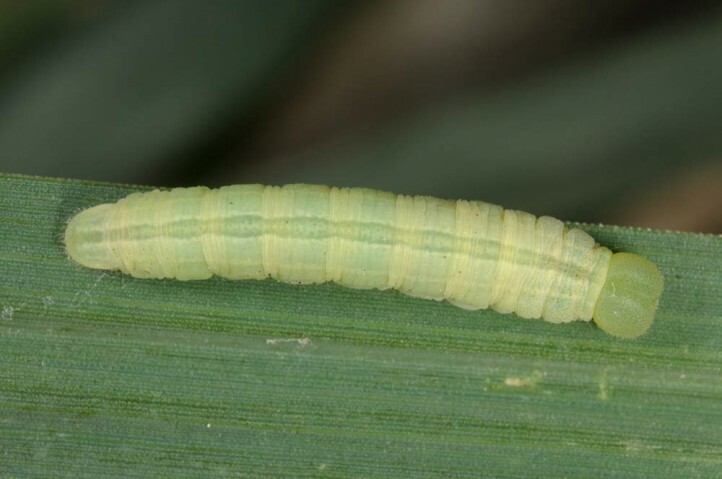 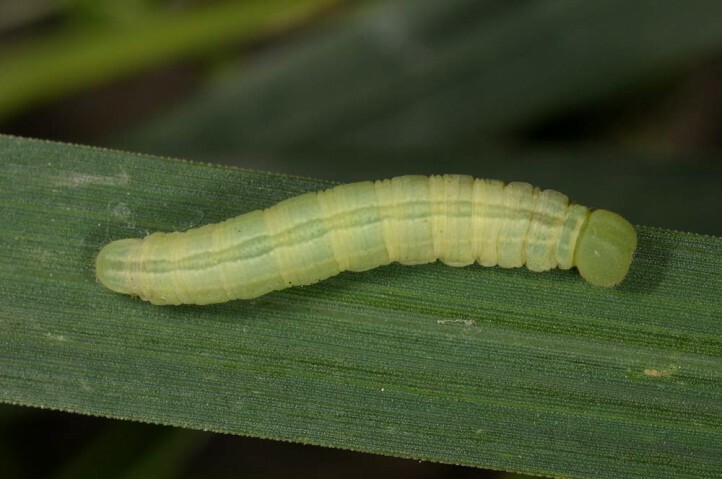 The larvae feed on grasses such as Brachypodium, Calamagrostis or Molinia. 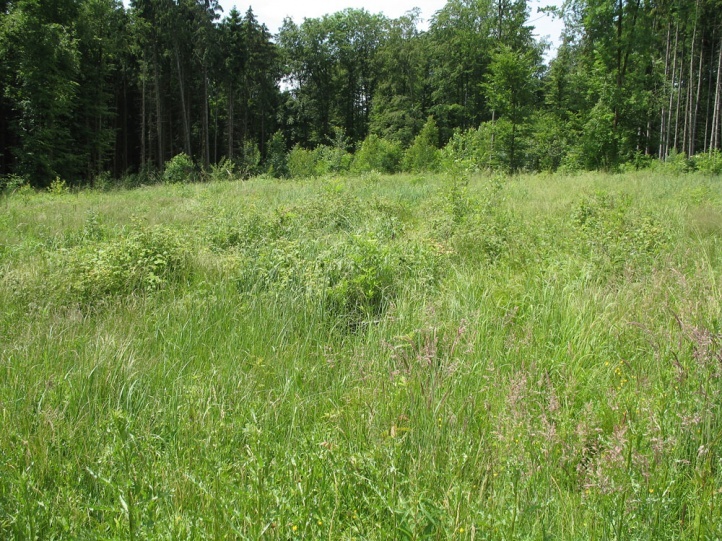 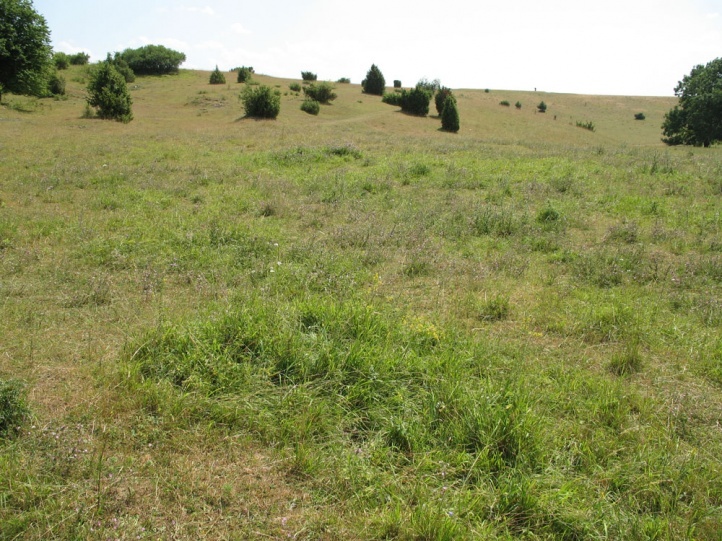 Thymelicus sylvestris inhabits wetlands, fens, clearcuts, nutrient-poor grasslands and (woodland) fringes. 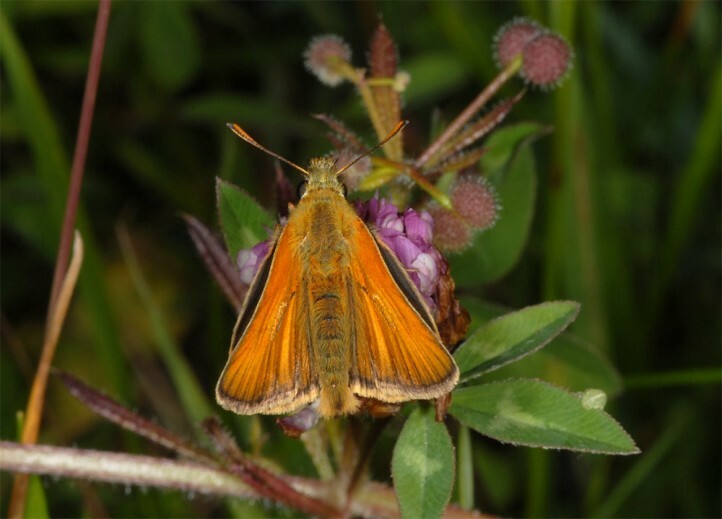 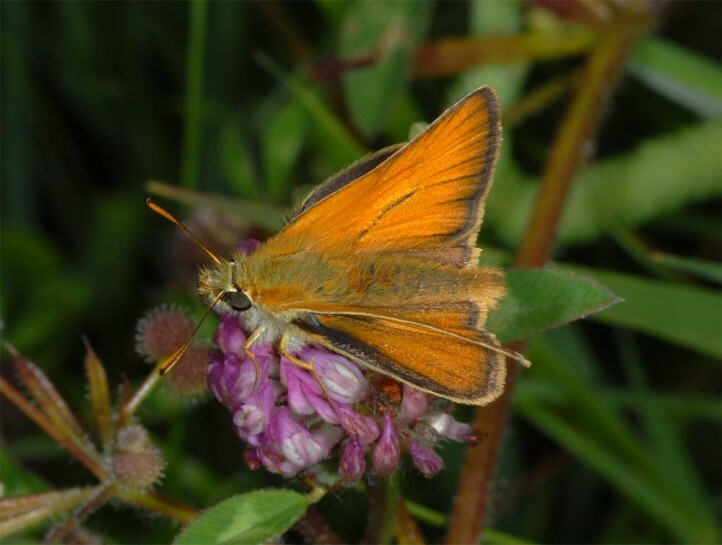 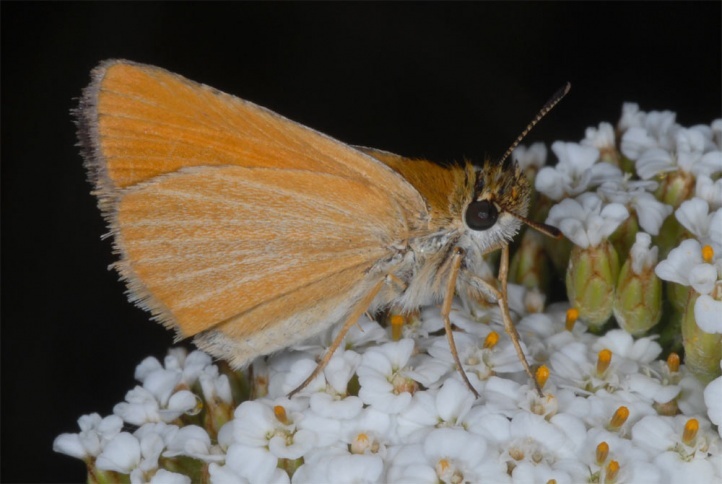 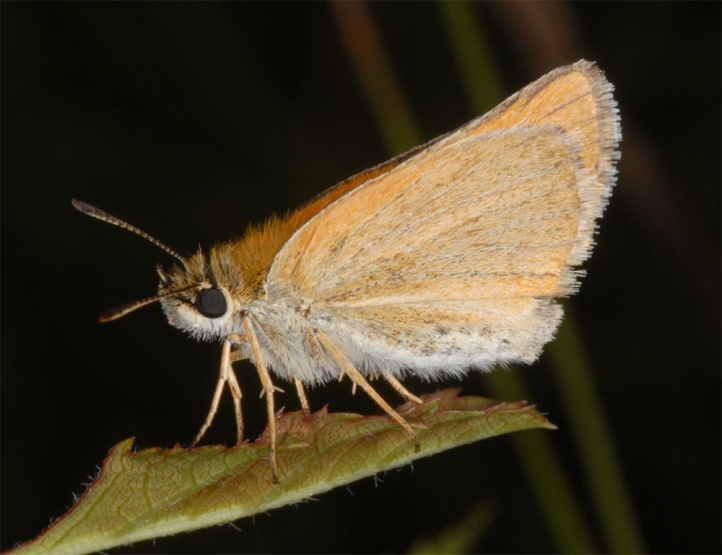 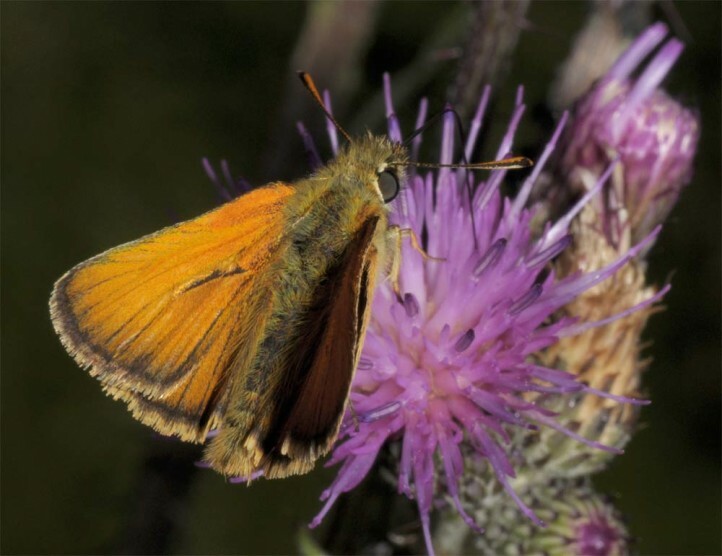 The imago also flies in xerothermic grasslands on limestone, where it is often syntopic with the other two species of Thymelicus. 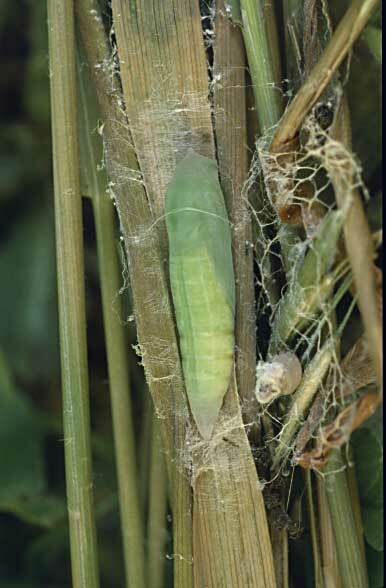 The L1-larva is said to hibernate in a cocoon. 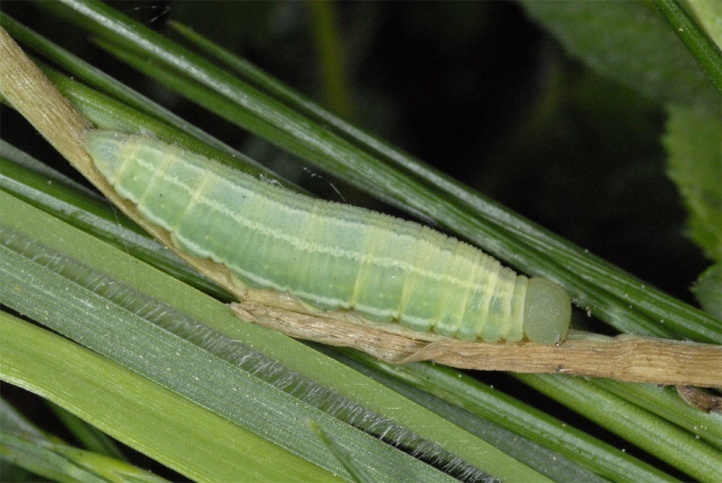 I observed mature caterpillars numerously in late May and early June. 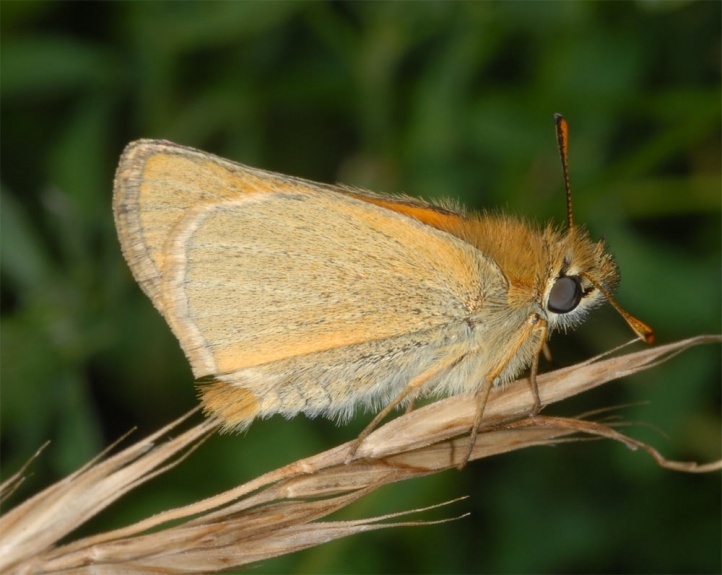 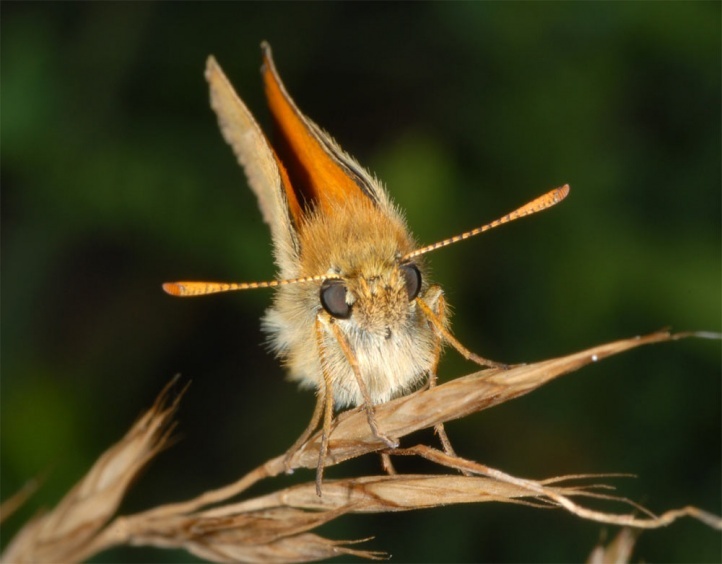 Thymelicus sylvestris tends to be the earliest appearing Thymelicus and flies in Central Europe between mid/late June and early August. 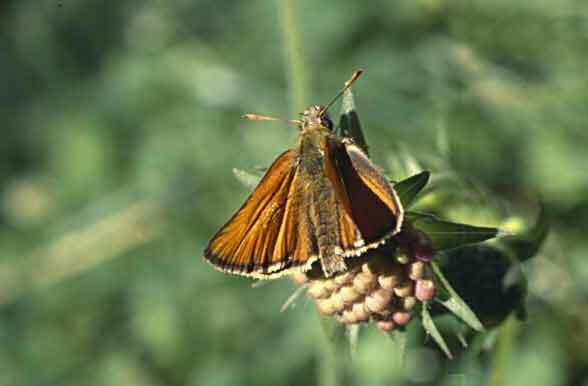 Thymelicus sylvestris is not endangered. 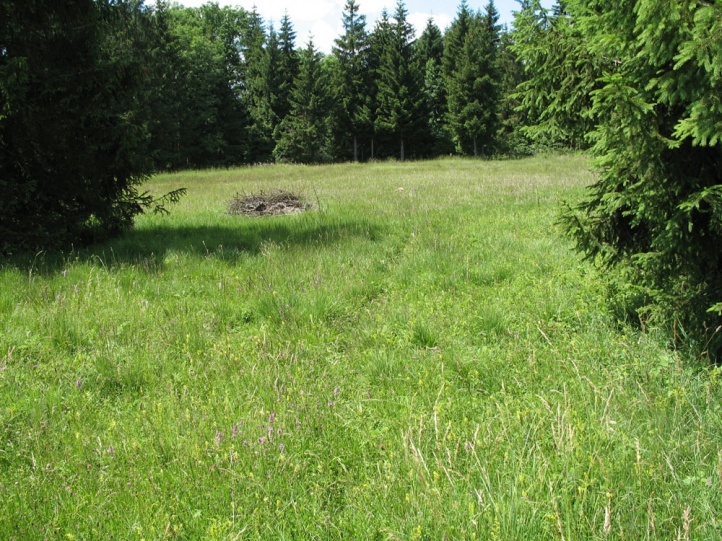 The distribution ranges from Northwest Africa across Europe (except the largest part of Scandinavia) to the Middle East.